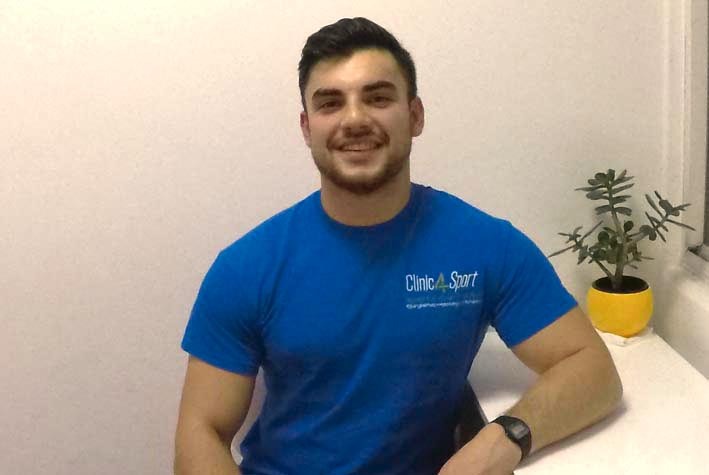 Kane is the Clinic4Sport physiotherapist. He graduated with a first class degree from the University of East Anglia. He currently also works in the NHS as a senior musculoskeletal physiotherapist and has particular interests in tendinopathy management, all things shoulders and ACL rehab. Kane has played a variety of sports over the years, he is a keen footballer, but also has long term participation in judo and more recently Thai boxing. He is extremely passionate about Physiotherapy and regularly attends CPD courses to keep up to date with the latest evidence based practice. He offers a biopsychosocial approach to treatment and also provides sound education and advice, manual therapy, exercise prescription, pre-op prehab, post-op rehab and lots more. He hopes to begin and advanced musculoskeletal masters degree or sports medicine degree in the near future. If you need some advice and an assessment for your pain or some sport specific rehab to for your shoulder to get you back to your sport then please book with Kane on the link below. -Load management and structured strengthening rehab program for your return to sport. Kane is also proud to be a member of The Chartered Society of Physiotherapy.